Sports Physiotherapy is a branch of Physiotherapy that deals with injuries and issues related to various sports. Each sport will generally require a higher level of demand placed upon the sportsperson and their tissues. This increases the stresses to muscles, joints and bones, which in turn can cause acute, chronic and overuse injuries. Often Physiotherapy intervention starts prior to surgery (Prehab). By preparing your body prior for surgery you can maximise your range of movement and strength. 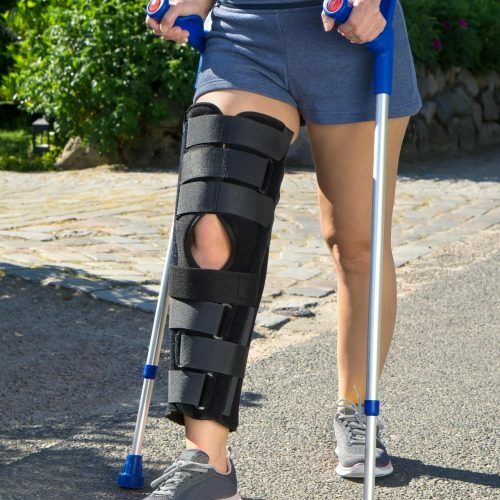 The Physiotherapist will also educate you on what is expected following surgery and familiarise you with the post-surgery exercises required. The Vestibular system is the sensory system in the inner ear that contributes to the sense of balance, spatial orientation and coordinates movement with balance. The vestibular system sends signals primarily to the neural structures that control eye movements, and to the muscles that keep us upright and in general control posture. My Parklands Physio is one of only a few practices which will provide home visits. My Parkland Physio provides these visits to private patients, people receiving community health support and DVA patients. 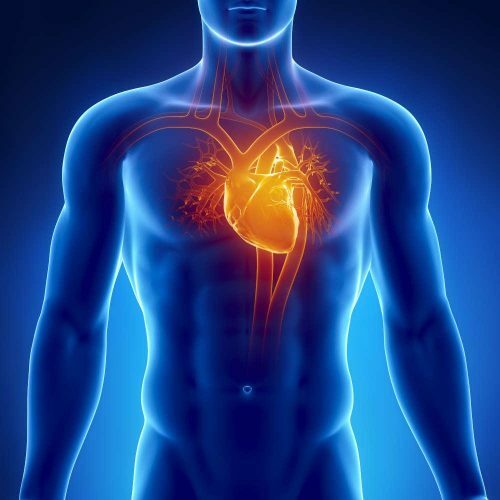 Cardiorespiratory Physiotherapy focuses on the prevention, rehabilitation, and compensation of people with pathology or injury to the heart and lungs. Usually the symptoms that these people experience is shortness of breath, fluid retention, wheezing, increased mucous production, a cough or a reduced ability to exercise. 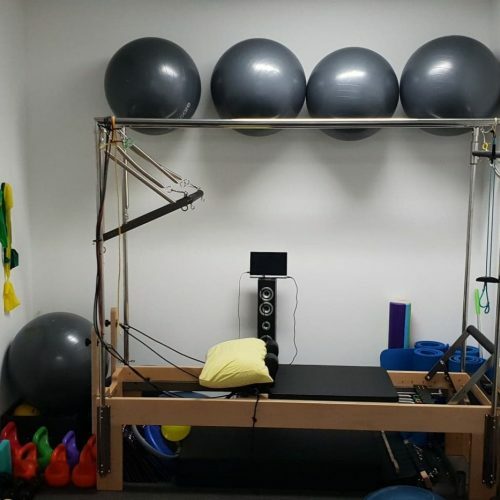 Rehabilitation is an important part of Physiotherapy treatment following any acute injury, surgery or chronic condition. Your Physiotherapists are qualified to develop highly individualised gym or home exercise programmes. Depending on your needs, the Physiotherapist will focus on pain relief, strength, joint range of motion, balance, weight loss or function. 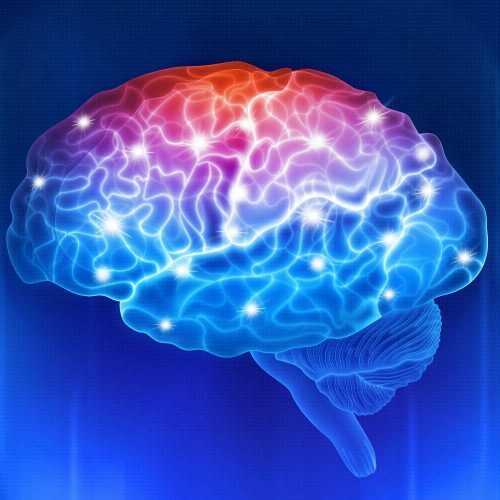 Neurological Physiotherapy is a branch of Physiotherapy that focuses on people with pain, movement and function disorders that originate from the body’s nervous system. Pathology of the nervous system can cause symptoms of pain, muscle weakness, poor balance/coordination, muscle spasm, tremors, loss of function (e.g. walking) and decreased sensation.